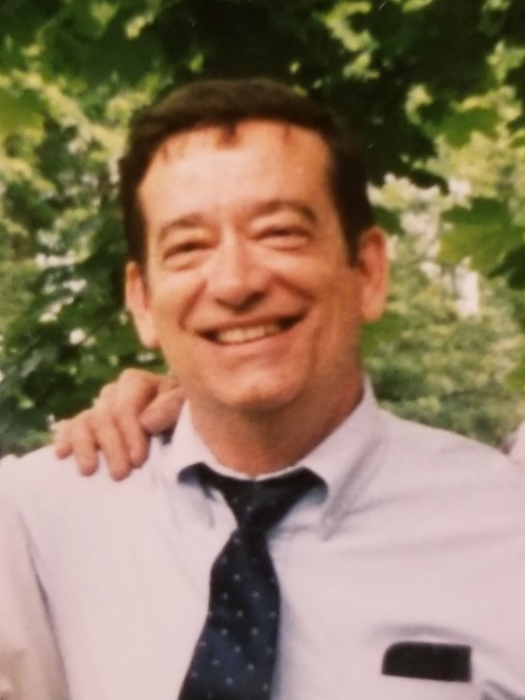 Lawrence R Harding, age 80, passed peacefully on April 14, 2019 surrounded by his family. He is survived by his beloved wife Barbara (Manning) Harding, children Carolyn Davis and her husband Thomas, DavidHarding and his wife Jane and Paul Harding and his wife Karen. Loving Grandfather to eight grandchildren and seven great-grandchildren. He was the loving brother to Frances McGee and Philip Harding. He was predeceased by his brother James Harding and sister Ann Marie Gregory. Larry was born in Baltimore. He graduated from Mount Saint Joseph high school and then from Johns Hopkins University with a BS in Electrical Engineering. He also earned his Professional Engineering (PE) license. He worked his entire professional career at Westinghouse (Hunt Valley and Airport). Larry lived in Arbutus, MD then in retirement moved to Ellicott City, MD. He enjoyed hunting, camping, fishing, and travel. He was an avid golfer and was also a Professional Club Fitter, a business he started in his retirement. Visitation will be at the Candlelight Funeral Home in Catonsville, MD on Wednesday, April 17, from 2:00 PM to 4:00 PM and 6:00 PM to 8:00 PM. 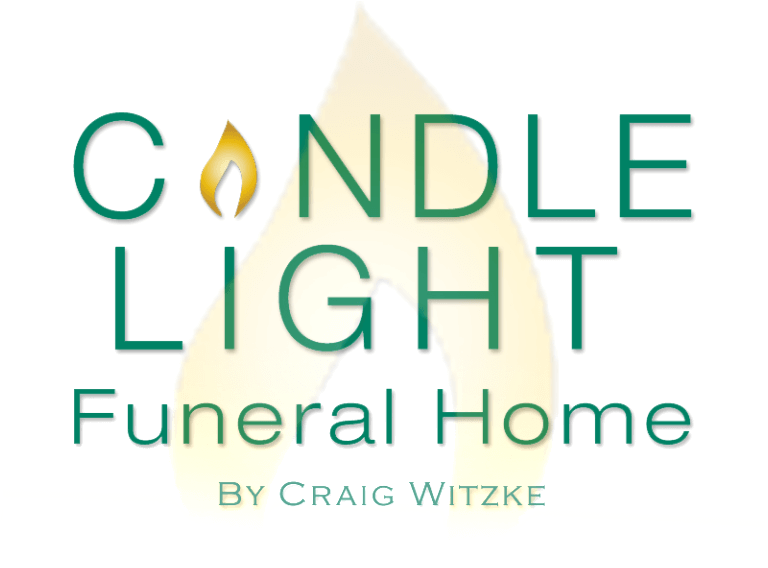 A memorial service will be held at the Candlelight Funeral Home on Thursday, April 18 at 10:00 AM, interment at Lorraine Park, Woodlawn, MD, immediately following the service.